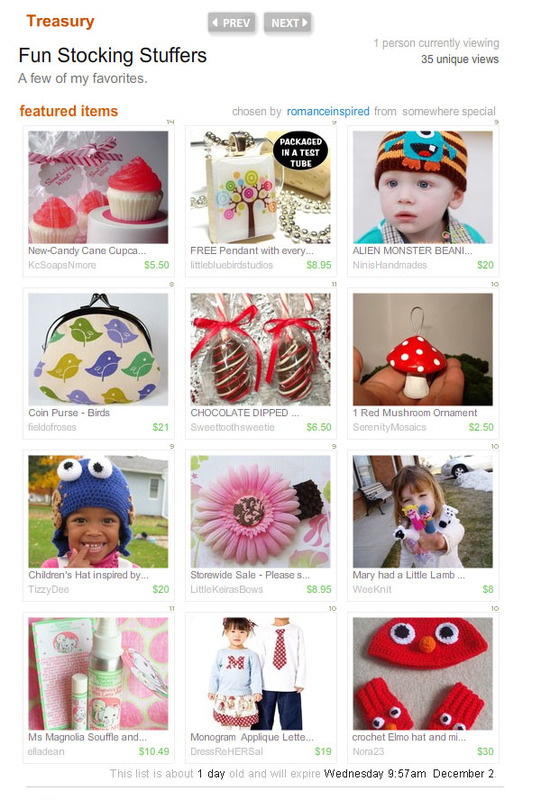 Little Keira's Bows: Another Fun Treasury! 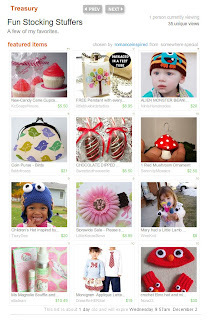 This is such a great treasury! These items all make great and fun Christmas stocking stuffers - thanks for including the pink gerbera daisy flower headband! Merry Christmas!